Last week I had the pleasure of the services of Prime Painting Group to paint the interior of our home. The attention to detail and the care they showed our home was first class and I would not hesitate to recommend their service. Thanks Eric The blokes did a good job and they are a great bunch so I know where to come for our next painting requirement.  Prime Painting Group has evolved from my time over the years, firstly as an apprentice 1977 – 1981 then from working on large industrial and commercial sites, and then on to setting up the business in 2002. From this grounding, PPG has moved into many other areas of the painting industry, such as “once-off’ projects and refurbishments, whilst maintaining the same focus of working directly with our clients. We have performed works for Councils, Aged Care facilities, Schools, Property Managers, Bodies Corporate, Insurance works, Civil projects, Bridges and hundreds of residential homes. We have been successful in these areas, because our past experience has taught us not to succumb to the building/facilities industry model of subcontracting, where supplier and staff turnover is high. In order to perform quality works, we remain customer focused, and ensure a sound safety performance. We maintain a long term focus on our employees, our management systems, the quality of our works, and most importantly – you. You can contact us directly for any requirements regarding painting, building washing, protective coatings, anti-graffiti coatings, emergency call-outs, epoxy flooring, line marking, and/or any related issues. All quotes, advice, reports, proposals, and industry contacts are supplied FREE of charge, so contact Prime Painting Group the next time you need works done, and experience the superior, and quality, service we can offer your organisation. For a free quote, contact us now! What speciality does your job best fit into?